Why is the Midlands such a hub for manufacturing? 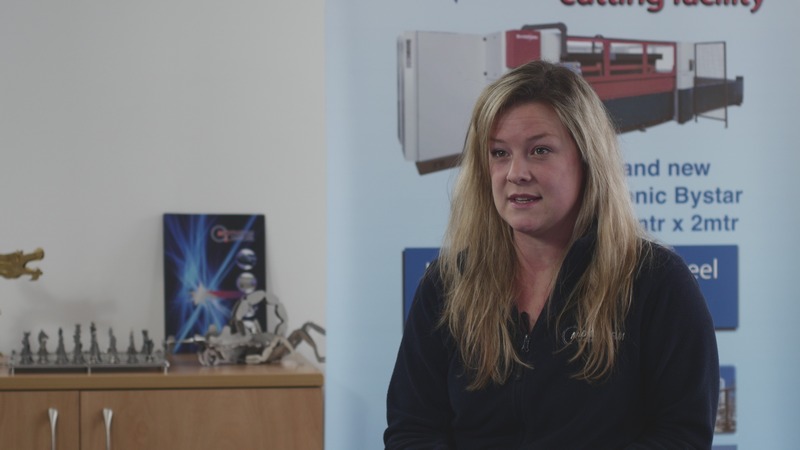 We’ve just interviewed laser cutting company Midtherm Laser about the UK manufacturing sector. They gave interesting insights into this robust industry and how the Midlands is a powerful nucleus for it. Midtherm Laser is one of the contributing companies for our programme Manufacturing Excellence, which explores the technological developments within leading manufacturing companies. Midtherm Laser use the most advanced laser cutting machines to supply tailored sheet metal to numerous sectors including aerospace, construction and transport. They put their success down to customer retention and a streamlined manufacturing process. Keeping it simple and doing it well seems to be the key, instead of aggressively targeting new business. They have a dedicated team who develop strong, working relationships with their regular 250 customers to ensure the production process runs smoothly and meets their specific requirements. Lucy Cottrill has worked her way up through the ranks and now heads up their Estimating team. She had a real passion for customer service and impressed the importance of developing rapport with her customers and being flexible to their specific needs. 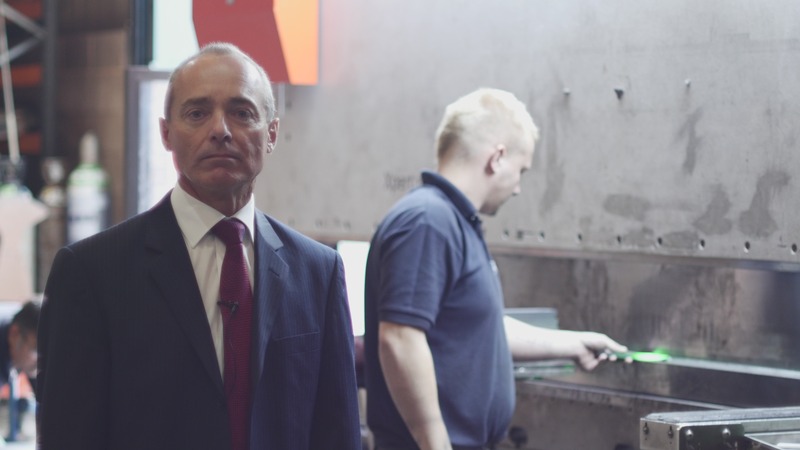 Retention is a sustainable business model and has seen them expand by an impressive amount, enabling them to invest in the latest Bystronic laser machines. Having the most advanced machines also has a positive impact on the environment as it uses less electricity and nitrogen. I was impressed to hear that all off-cuts are melted down and recycled. They also have an in-depth apprentice scheme, which lasts several years and involves continuous learning and development across the business. We interviewed Hayley Boyle, who has been on the scheme for 2 years and is keen to move into accounts when she has gained the necessary skills and experience. 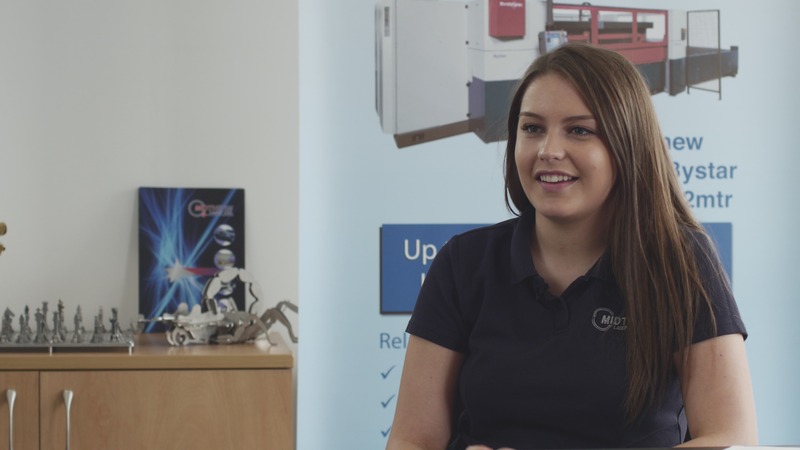 The company genuinely had a great working atmosphere and it was refreshing to see a manufacturing company with females in key positions throughout the company. The Midlands really is a hot-bed for manufacturing and the reason it is called “The Black Country” is because many buildings were stained black from the smoke from factories. Thankfully Midlands’ factories no longer churn out this level of pollution but their output shows no sign of slowing down. A news report suggested that around ½ of SME’s (small-medium enterprises) were taking on new staff and ¾ of companies in the region expected to grow in the coming years. So, the future for UK manufacturing looks to be positive and it’s nice to see it recovering well from the recent recession. Our manufacturing excellence programme will be broadcast on Sky Channel 212 later this year. Please share this piece and check out this blog post if you’re interested in contributing to one of our programmes.